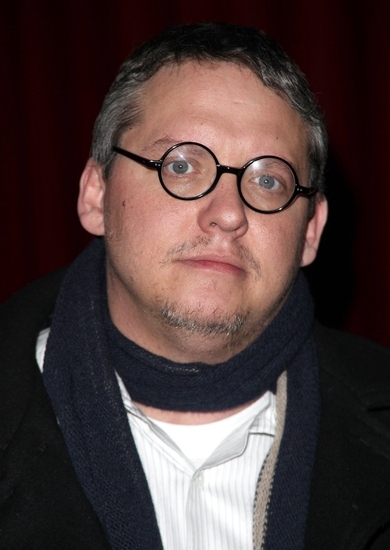 Adam McKay has worn every hat in Hollywood including producer, writer, director and actor. He performed with Second City Improv Company, Upright Citizens Brigade and became head writer on 'Saturday Night Live'. McKay also founded the FunnyorDie website. His feature creations include Anchorman, Talledega Nights and The Other Guys.